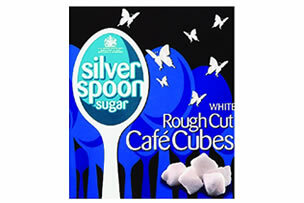 Well known for our range of quality sugar, over the years we’ve also launched some truly innovative low calorie and home baking products. 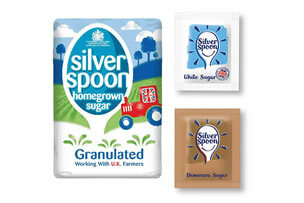 It’s all part of our commitment to providing you with the perfect range of sweetening and baking choices. 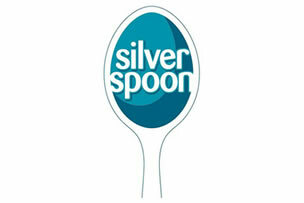 Here at Silver Spoon we’re passionate about providing you with the perfect range of sweetening choices. By combining our knowledge of sugar with our passion for baking we also hope to provide you with lots of delicious inspiration. So whether it’s your morning cuppa or your favourite cake – we’re here to help make life taste sweeter.